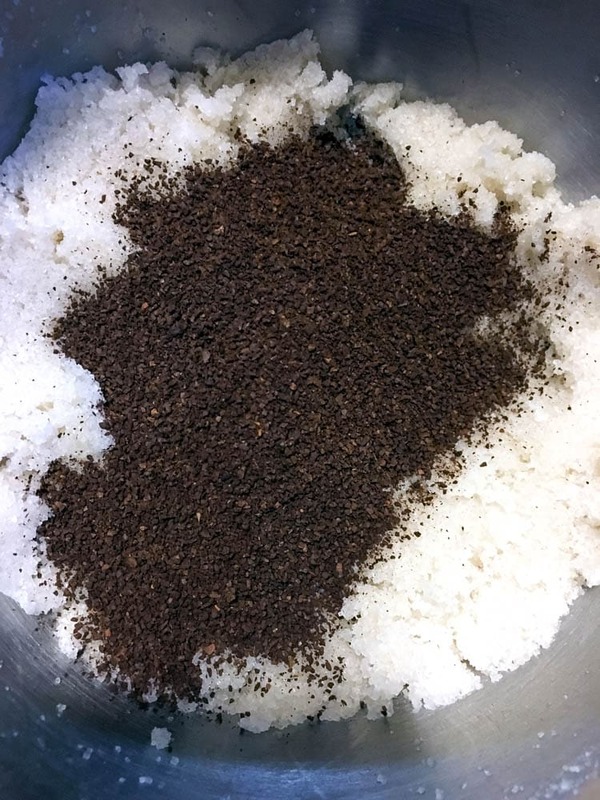 Who’s ready for another awesome sugar scrub recipe? 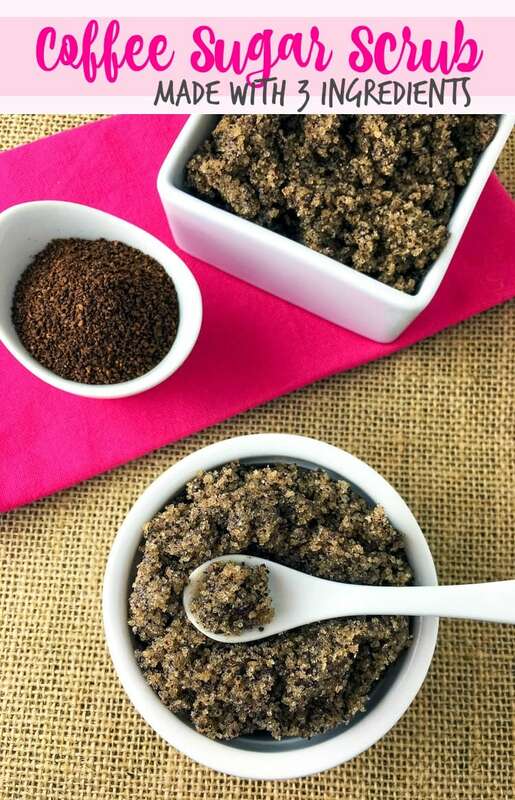 Today I have one of my favorites— a DIY Coffee Sugar Scrub! I am a true coffee lover, who cannot start her day without a cup of java. 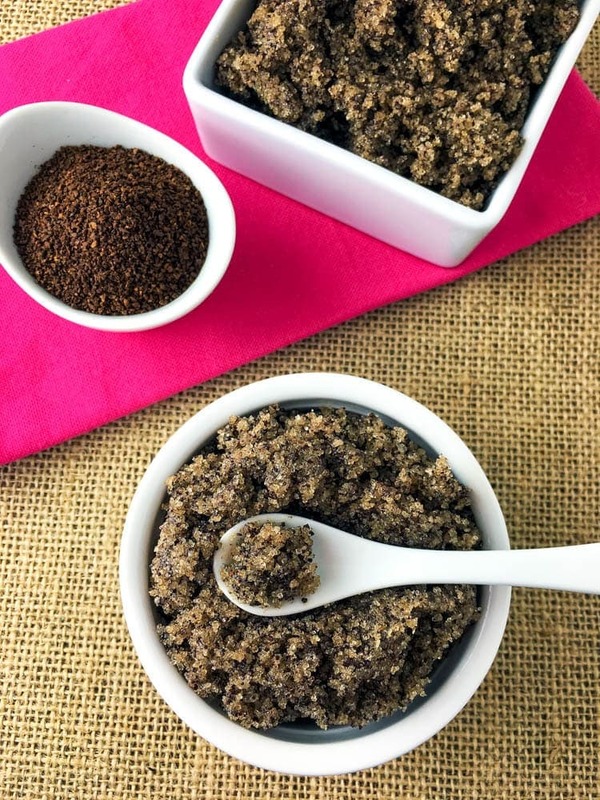 This coffee sugar scrub is another way to get my fix in the morning without any extra caffeine! And it’s super simple to make with just 3 ingredients— you probably have them all in your kitchen! I enjoying using this scrub on my legs before shaving because it’s a fantastic exfoliator. This blend is also great as a lip scrub. 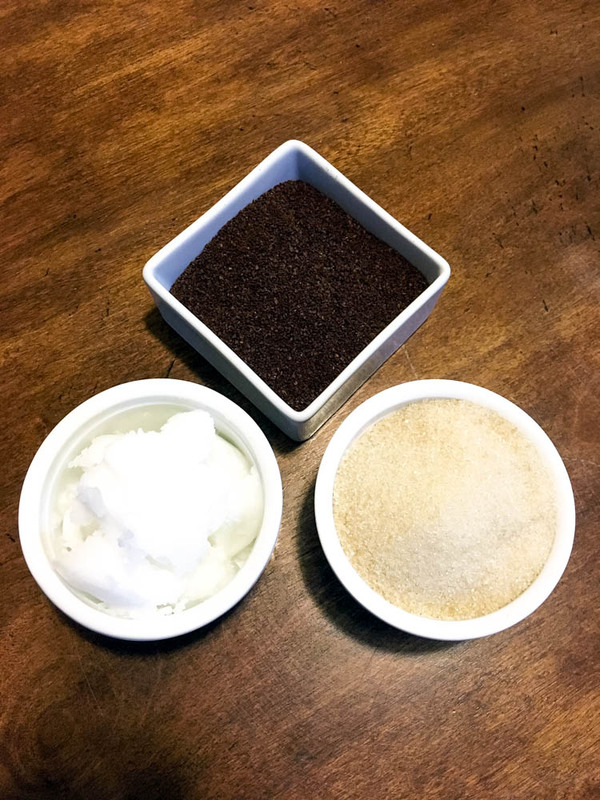 I continue to make my own homemade sugar scrubs because they’re inexpensive and work exceptionally well as a skin softener and moisturizer. 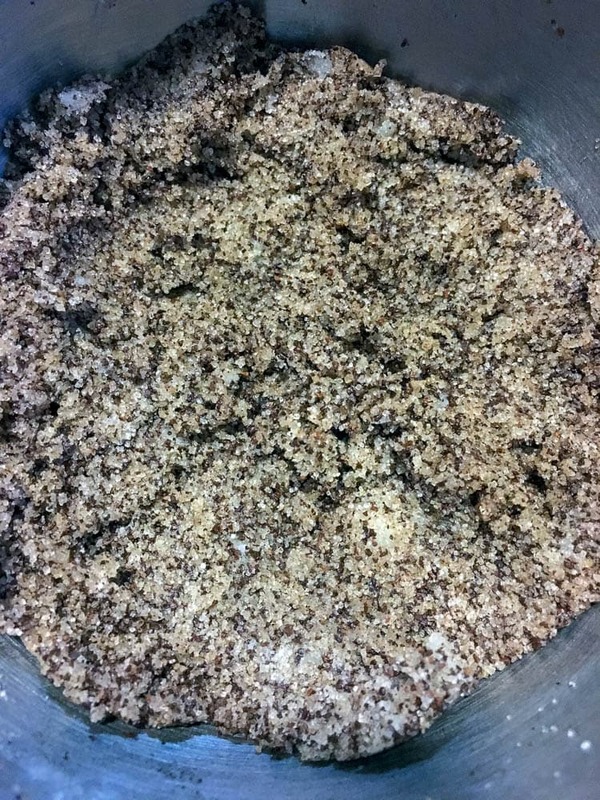 Be sure to see my other sugar scrub recipes at the bottom of this post! Happy scrubbing! 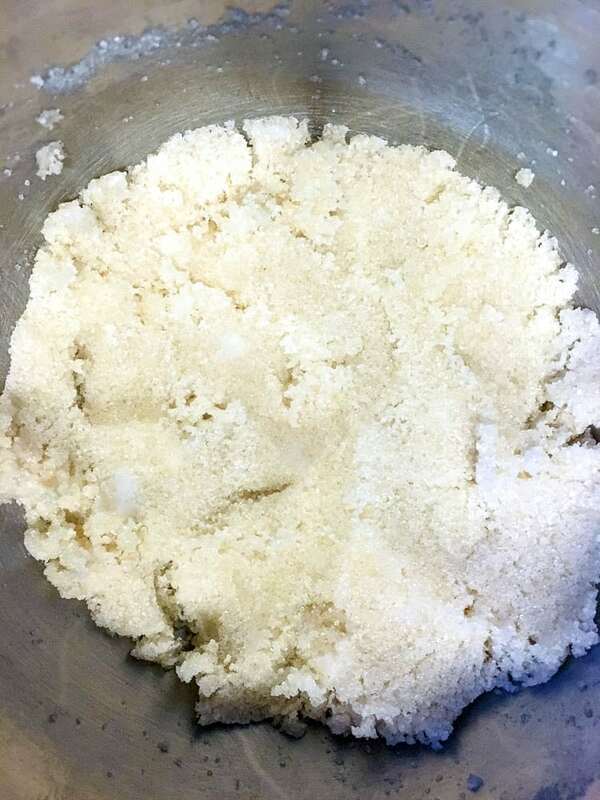 Combine cane sugar and coconut oil in small mixing bowl. Add ground coffee to mixture. Stir well. Add more ground coffee if desired. Garnish with a sprinkle of ground coffee. I use regular coffee grounds, but I don’t see why you couldn’t use your favorite flavored blend, especially seasonal flavors for different holidays! Feel free to post this image on Pinterest – Just hover over the image and click “Pin It”. 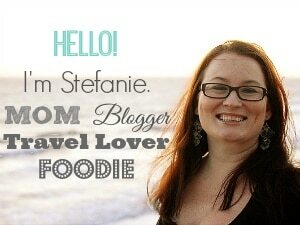 This post includes affiliate shopping links – thank you for your support!